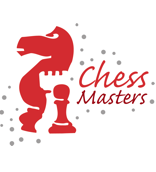 Mr. Chris is a senior instructor with Chess Masters. He has over 5 years of experience working with youth groups and has even had the opportunity to travel abroad and share his love for teaching. He possesses a great passion for playing and teaching the game of chess!